Hello to all my music loving friends in the warm California desert! 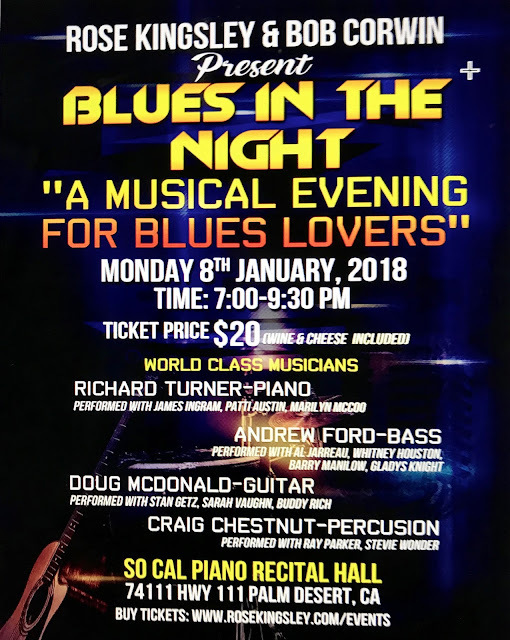 The winter music scene is now happily fully engaged again and the great live music is playing all over the Coachella Valley. 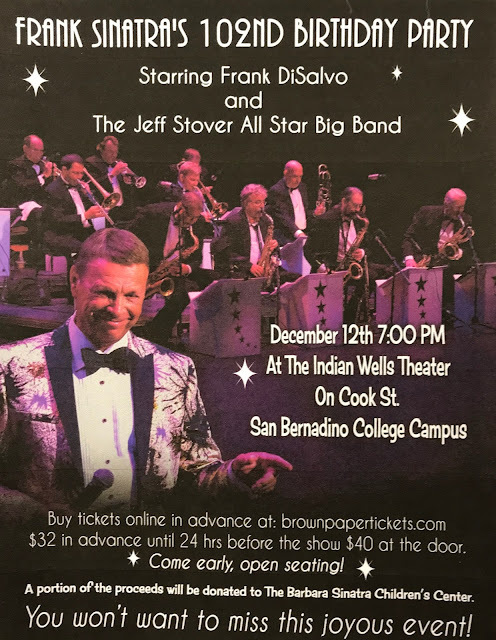 I wanted all to know that "The Jeff Stover All-Star Big Band" Starring Frank DiSalvo will be presenting a tribute celebrating Frank Sinatra's 102nd Birthday on December 12 at the Indian Wells Theater. Frank DiSalvo is always a treat to hear but nothing can match the magic of Frank singing Sinatra arrangements backed by an 18 piece Band! This event is sure to be a sellout so get your tickets in advance at: brownpapertickets.com. Philadelphia Composer/Trumpeter John Vanore has been an appreciative fan of Legendary Composer/Arranger Oliver Nelson for over 50 years. Vanore encountered Nelson's music first-hand one summer via the National Stage Band Camp at Indiana University with Nelson himself conducting the band. Vanore recalls, "I'd never heard anything like that. It was just unbelievable. It was that kind of moment where you're just taken by everything about it. His writing was never bombastic big band writing; there was so much more content, and that touched all my buttons as an analytical thinker. It was the turning point for me". 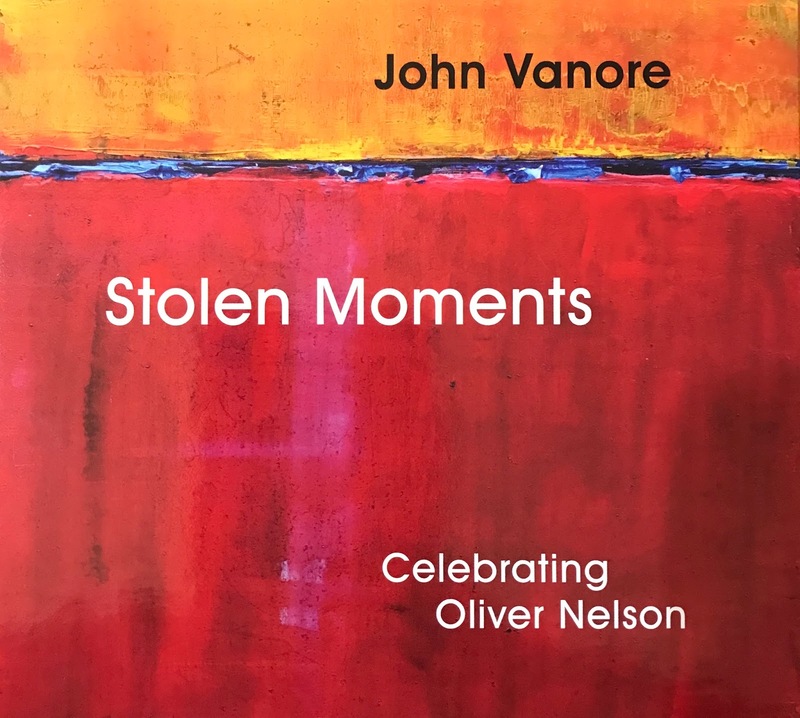 This new CD titled " Stolen Moments: Celebrating Oliver Nelson" was named for Nelson's best known composition. John Vanore has done a marvelous job of writing, arranging and adding his own voice to songs written by Oliver Nelson. In John's words, "My charge was to re-imagine and arrange for a unique ensemble in the spirit of Oliver and invigorate the repertoire". Mission accomplished! John put together a group of hand picked world-class musicians. His band, "Abstract Truth" has a unique make-up with two French Horns and just two Saxophonists. The band produces a group sound that is both fresh and new, while at the same time familiar. 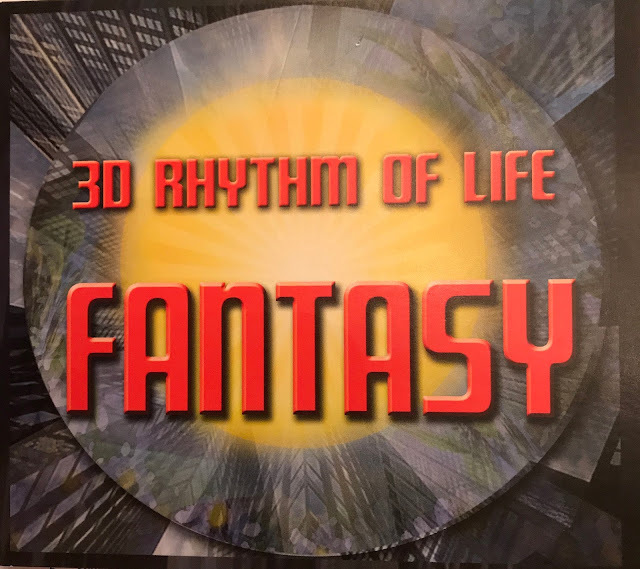 This CD is a magnificent example of creative band arranging that celebrates the talents of Oliver Nelson and the brilliance of Composer/Arranger, John Vanore. 1. "Self Help Is Needed"
6. 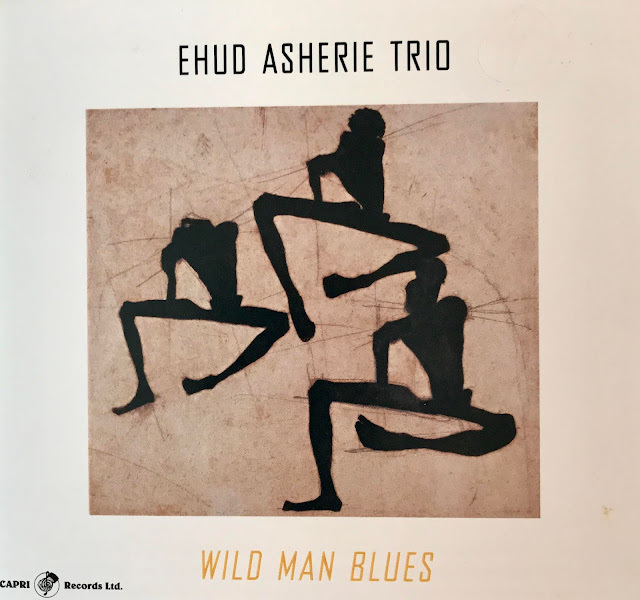 "Blues & The Abstract Truth"
8. "I Hope In Time A Change Will Come"
I found an interesting "YouTube" that tells the story of this CD from the perspective of the players involved in its making. I found it interesting how excited these veteran musicians were to participate in this recording. The background music from various tracks on the CD is also wonderful to hear. Enjoy!